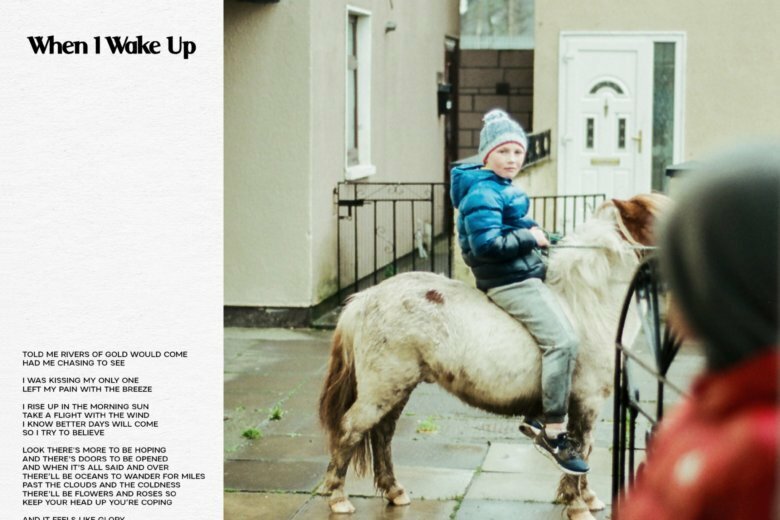 English-Irish musician Maverick Sabre doesn’t hold back on his new album “When I Wake Up.” Sabre writes with purpose and resolve on his third studio release, not shying away from topics such as faith and politics. In “Guns in the Distance,” Sabre again is unapologetic in the questions he asks. “Mother won’t get to kiss her child/Father won’t get to see her smile. Politician can you see this pain?” The drums beneath the jazzy hip-hop track pound his message through by the end. This is not to say Sabre doesn’t have light-hearted moments on his album. “Slow Down” is a reggae-infused jam featuring the soulful Jorja Smith. “Drifting” is a groovy track fit for a morning commute through a city. It has an indie feel, laying down a Beastie Boys-type beat underneath Sabre as he ranges into falsetto. Sabre never falls into the trap of creating a collection of songs that sound the same. Each track is refreshingly unique with R&B, jazz, soul, reggae and hip-hop influences throughout. “When I Wake Up” is a phenomenal display of talent from an artist ready to prove he can’t be kept in one box.